Philips Lighting Industrial LED high bay fixture in polyester powder-coated finish, has metal construction for malleability and ductility. It can accommodate 24116-Lumen LED lamp of 4000K color temperature and 80 CRI. 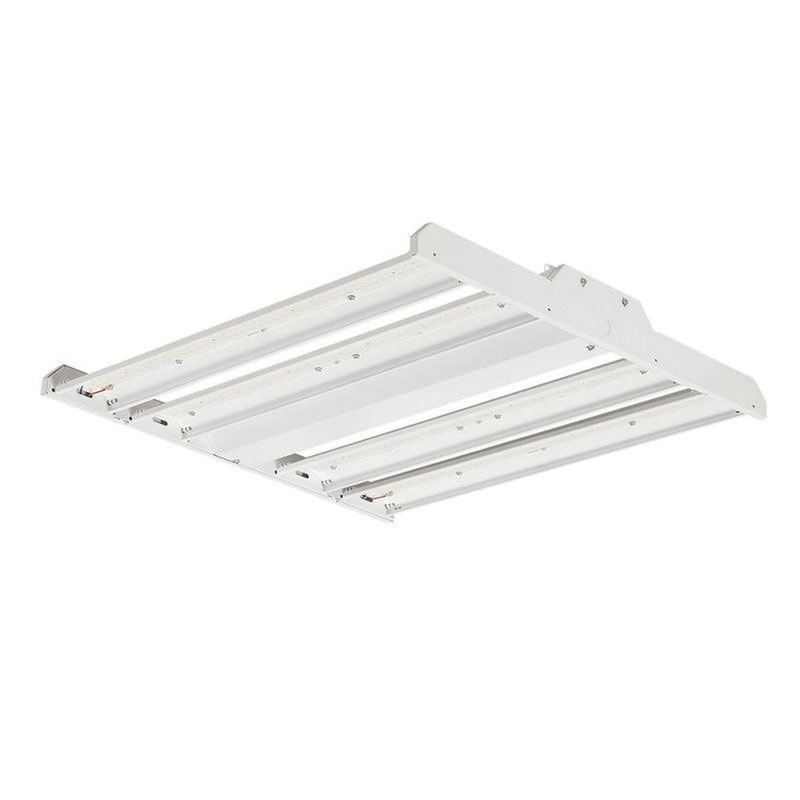 The high bay fixture measuring 23-7/8-Inch x 24-Inch x 2-7/8-Inch, has a voltage rating from 120 to 277-Volts and power rating of 178-Watts. It is suitable for use in damp locations. This high bay fixture is perfect for use in illumination retail, cold storage, manufacturing, warehousing and many other large indoor spaces with control and precision. LED high bay fixture meets cETLus, DLC and RoHS standards.